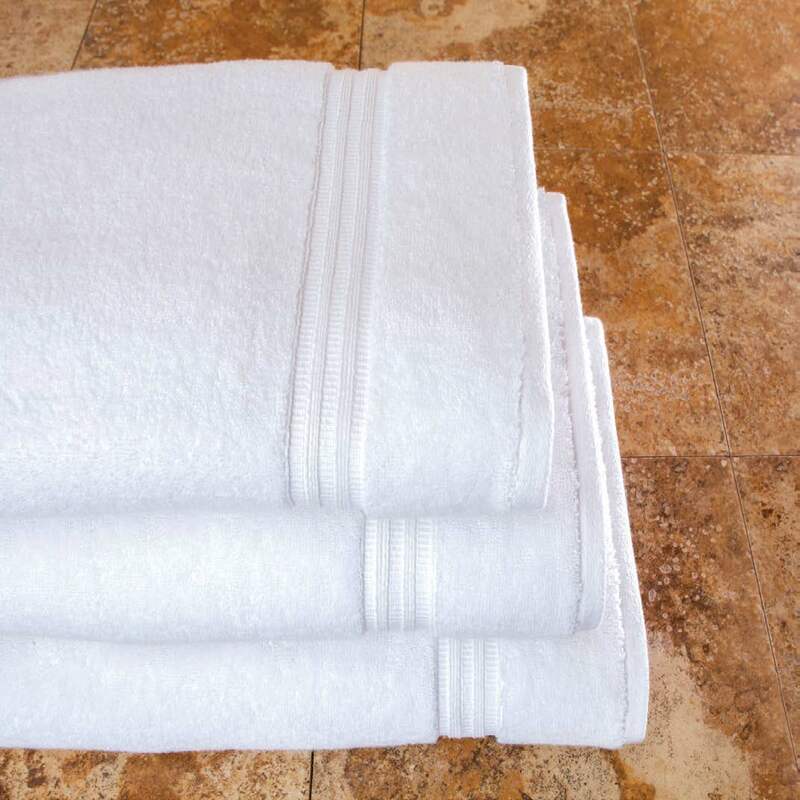 Borghese is now available wholesale to the hospitality industry be introducing their luxurious collection known as Villa Di Borghese. 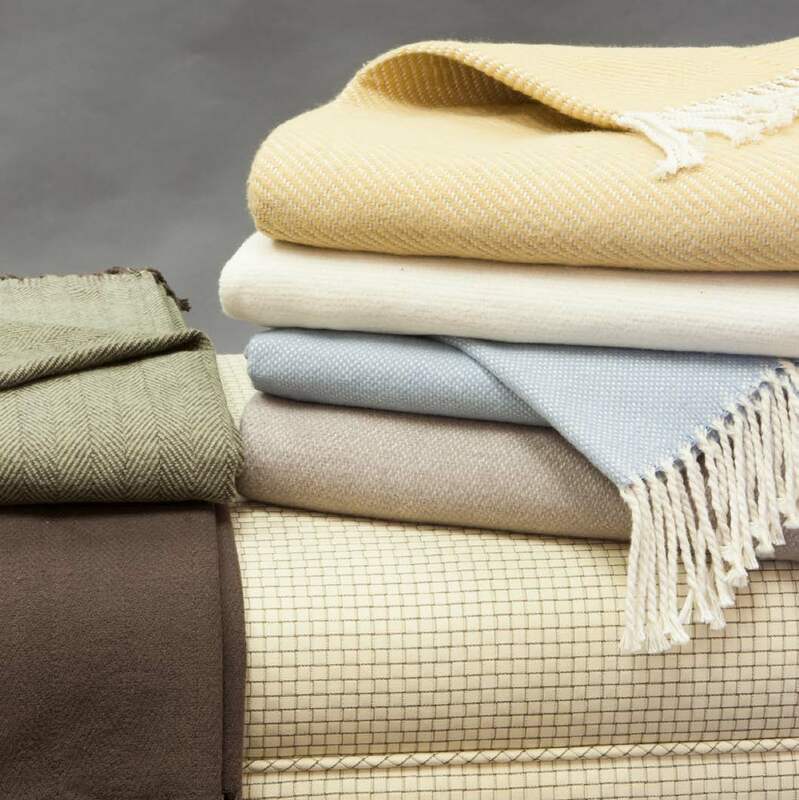 The Borghese Collection offers upscale bed linen, throws, bed runners, duvet covers, pillow shams, towels, robes, and amentities. 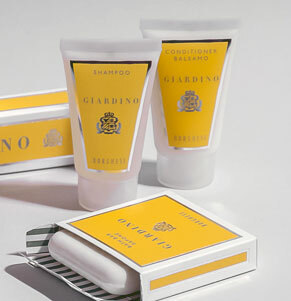 The name Borghese- a Designer Italian brand that eminates beauty, luxury, and style may bring make up and cosmetics to mind. 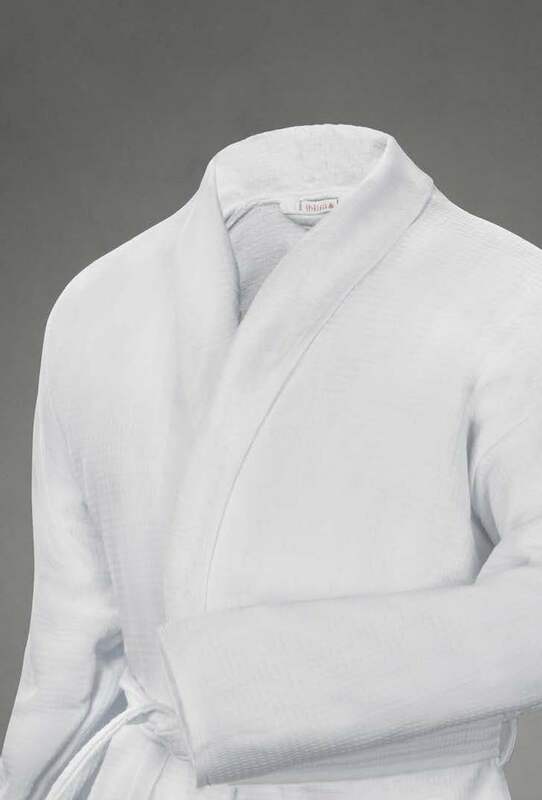 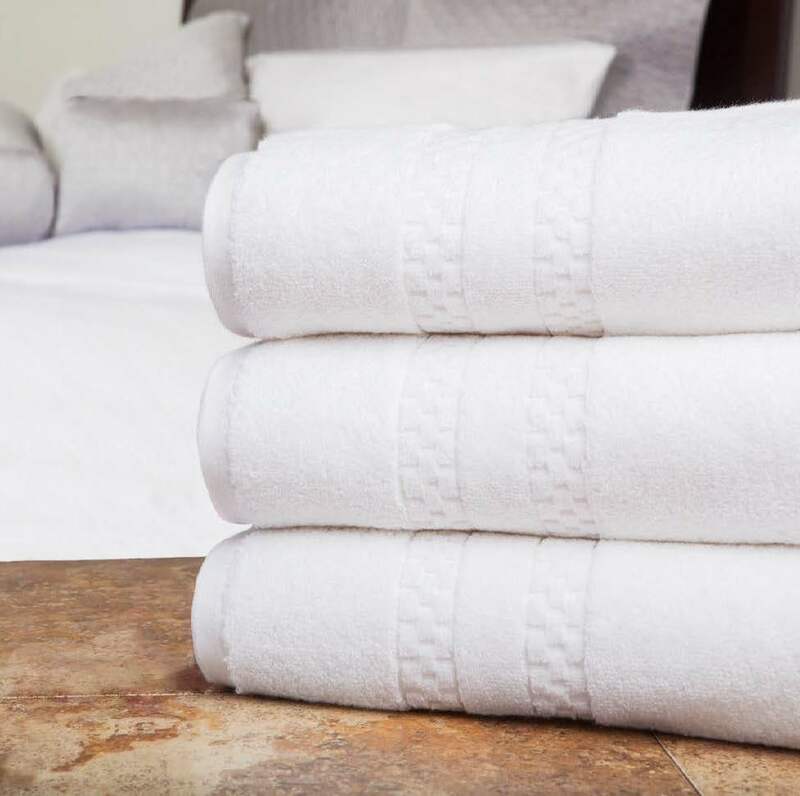 Now Borghese brings you its wholesale hospitality collection that offers breathable soft comfortable cotton inspired by the easy luxury and organic fabrics found in Italian country villas. 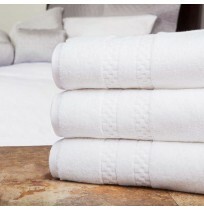 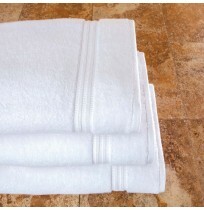 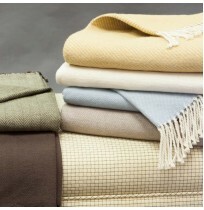 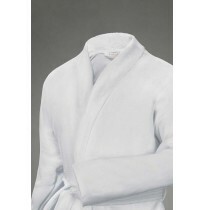 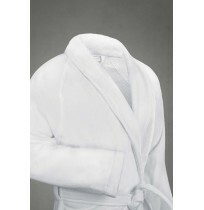 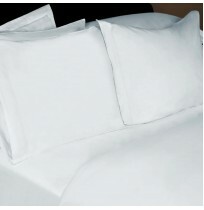 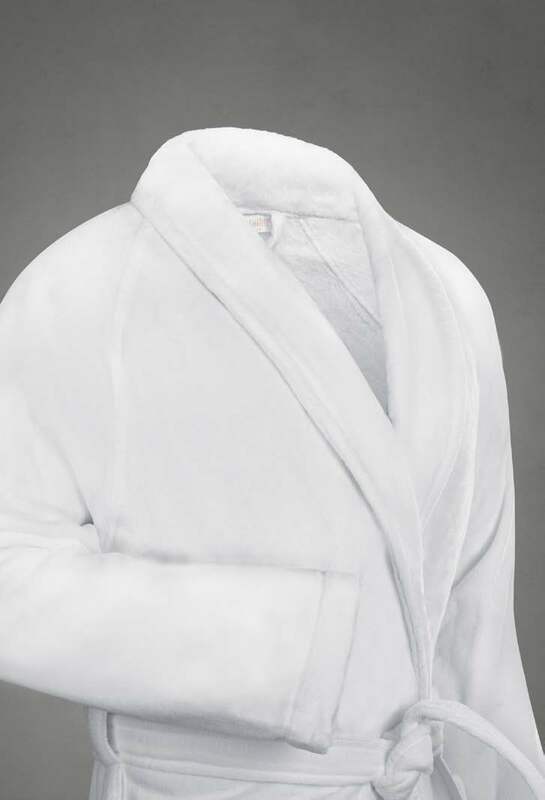 Villa di Borghese now offers wholesale bedding, towel and robe collections. 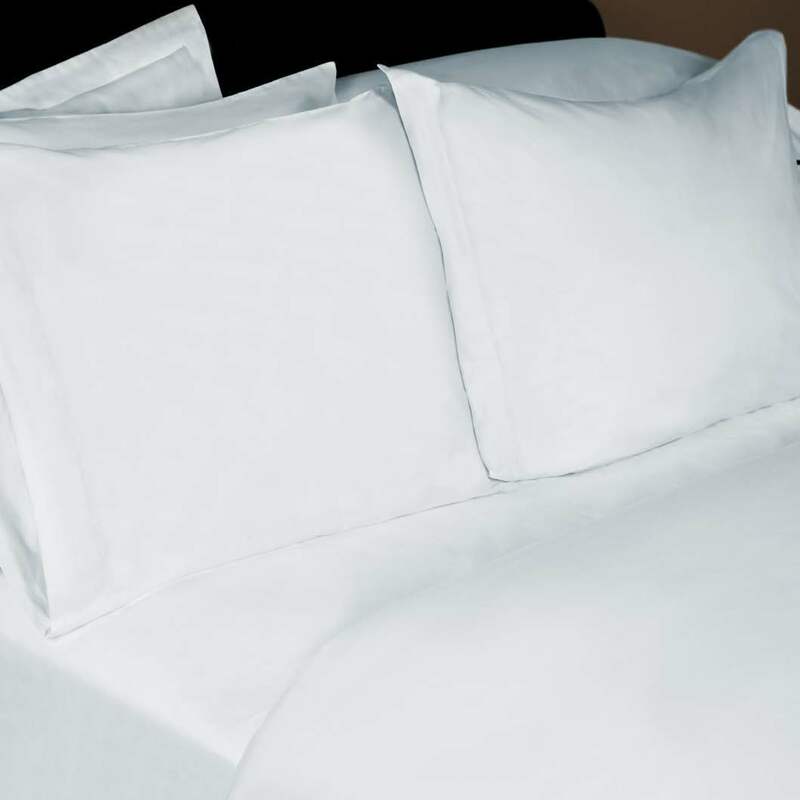 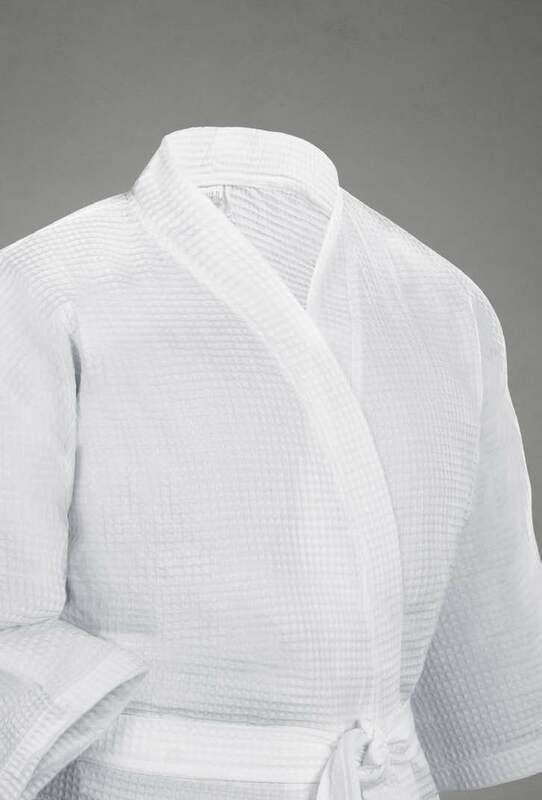 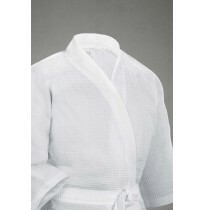 The perfect offering for upscale hotels, resorts, and B&B's.